Amiti, M, O Itskhoki, and J Konings (2014), “Importers, exporters, and exchange rate disconnect”, The American Economic Review 104: 1942-1978. Berman, N, P Martin, and T Mayer (2012), “How do different exporters react to exchange rate changes?”, The Quarterly Journal of Economics 127: 437-492. Bonadio, B, A Fischer and P Saure (2018), “The Speed of Exchange Rate Pass-Through,” Journal of the European Economic Association, forthcoming. Campa, J and L Goldberg (2005), “Exchange rate pass through into import prices,” Review of Economics and Statistics 87(4): 679-690. Campa, J and L Goldberg (2010), “The sensitivity of CPI to exchange rates: distribution margins, imported inputs, and trade exposure,” Review of Economics and Statistics 92(2): 392-407. 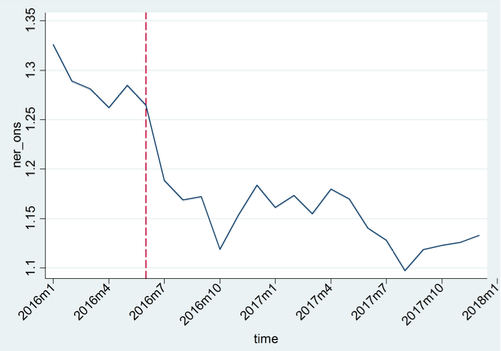 Fernandes, A and L A Winters (2018), “The effect of exchange rate shocks on firm-level exports: evidence from the Brexit vote”, CEPR Discussion Paper 13253.